Get a 5% off by booking with 15 days in advance a minimum stay of 2 nights. 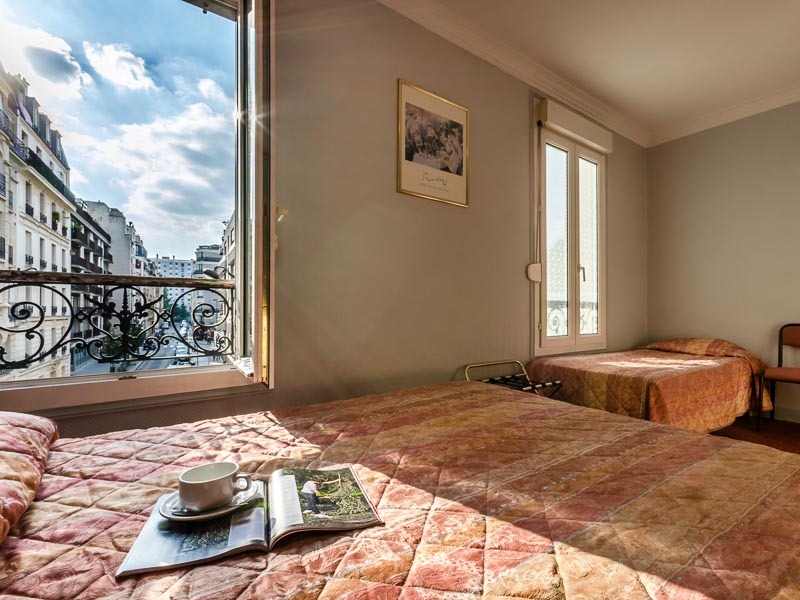 Book a minimum of 3 nights and we will apply a 9% off on the price of your reservation. 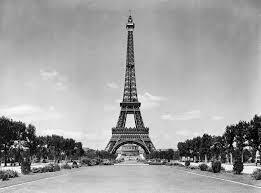 Enjoy our price and experience Paris at the best price. Book now at our website and enjoy amazing discounts! 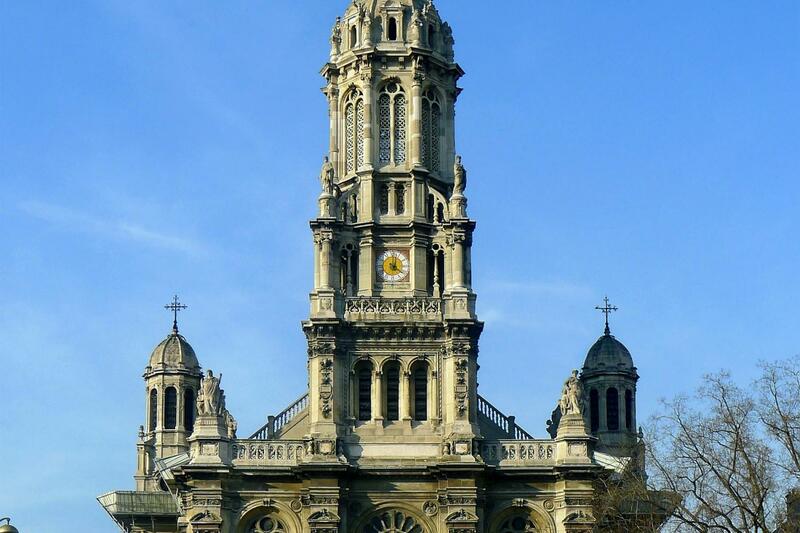 Don't miss one of the most beautiful cities in Europe and come to discover the secrets of the city of lights. 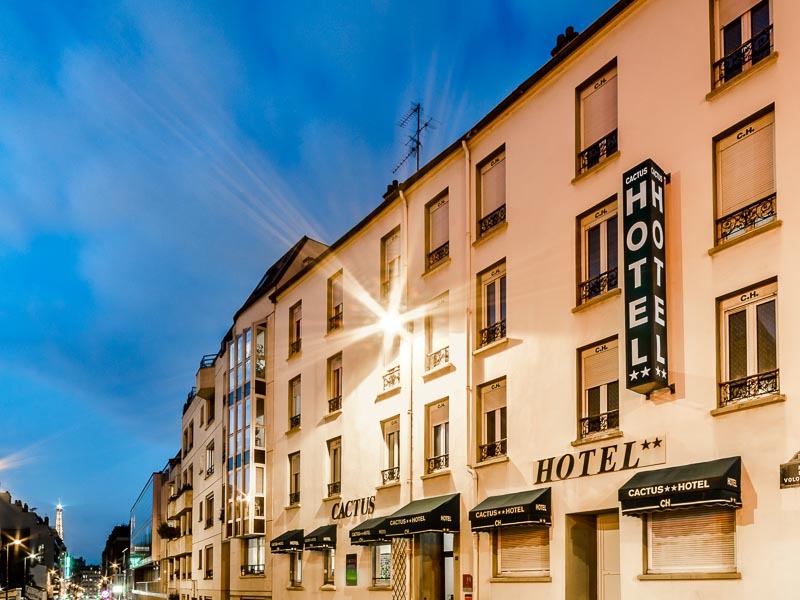 Perfect stay for one person. Enjoy the comfort of staying in our single room. The rooms at the Cactus Hotel have flat-screen TVs. 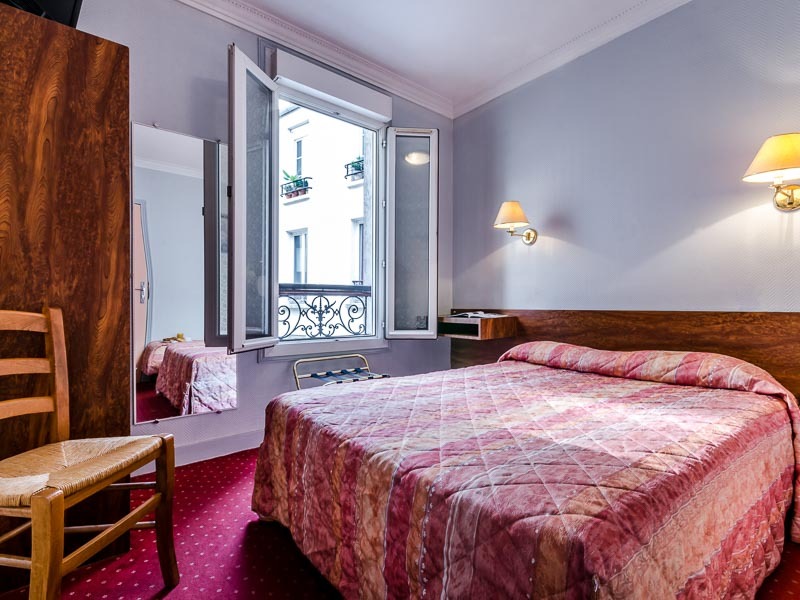 Most of the rooms offer a private bathroom and toilet. WiFi for a small fee can be provided. The ideal room for two people. 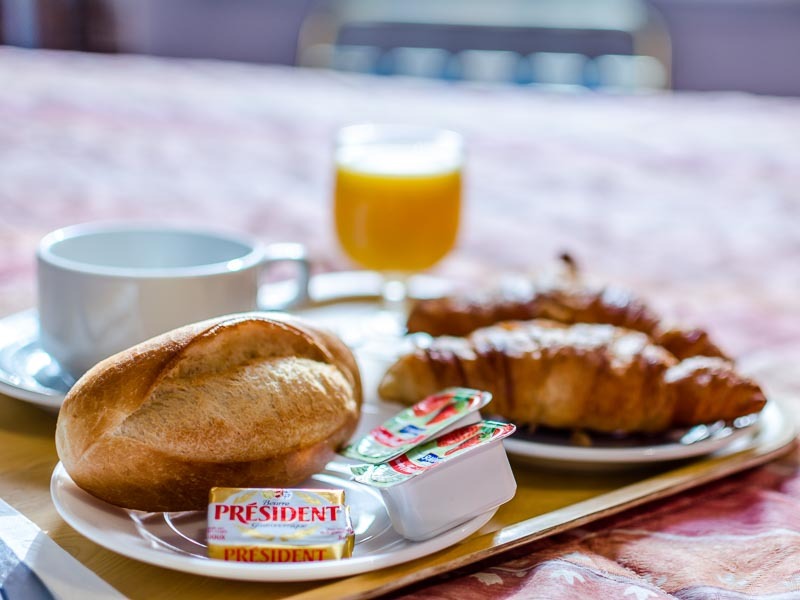 In our rooms you will enjoy a flat screen TV, free WiFi for a small fee and breakfast included. The ideal room for 4 people. 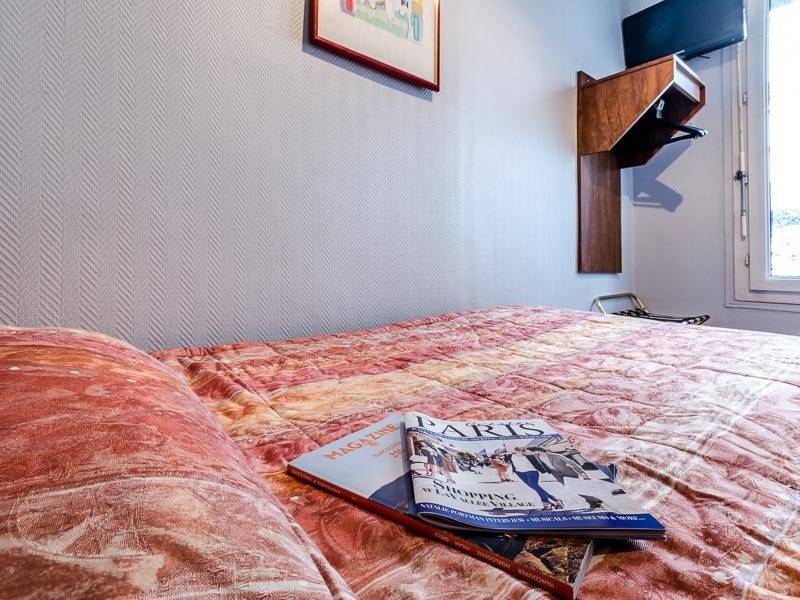 In our rooms you will enjoy a flat screen TV, free WiFi for a small fee and breakfast included. 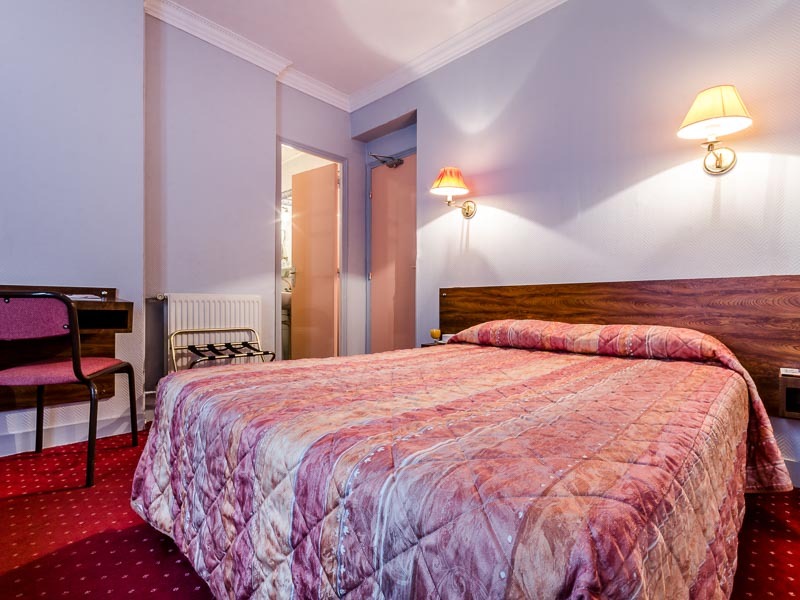 Perfect stay for one person. Enjoy the comfort of staying in our single room. The rooms at the Cactus Hotel have flat-screen TVs. WiFi for a small fee can be provided. 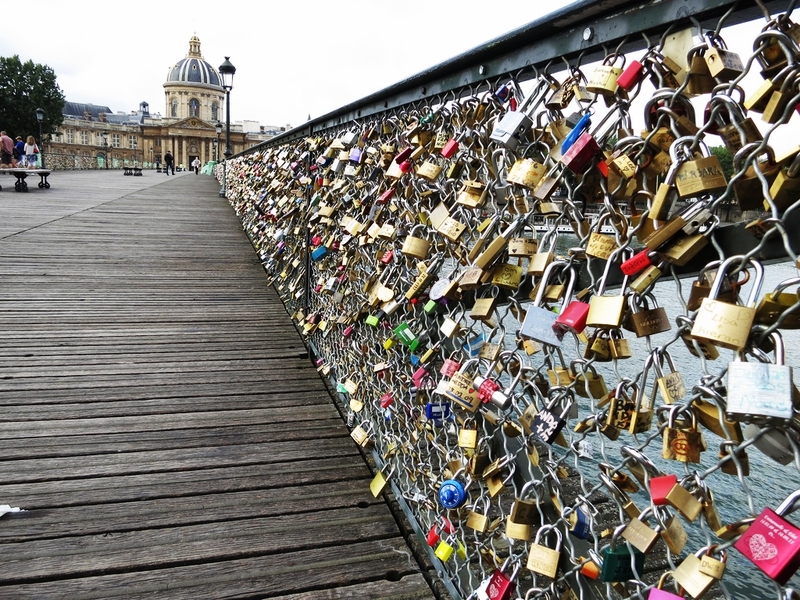 One of the most famous bridges in Paris. Known as Bridge of the locks and a eventual art exhibition place. 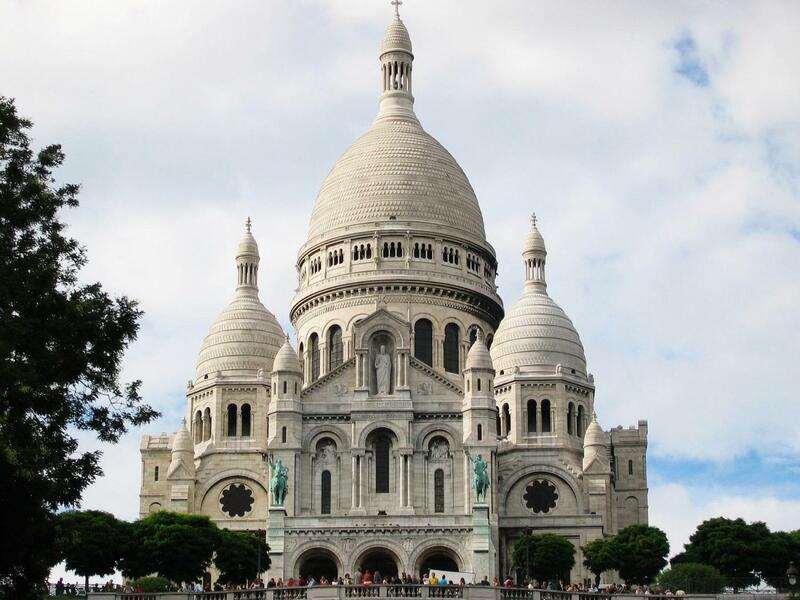 Sacré Coeur is an important religious temple located in Montmartre, perched high on the hill. Located at the end of the Champs de Mars, this Parisian monument is the symbol of France and its capital, it is the tallest structure in the city and the most visited monument every year. 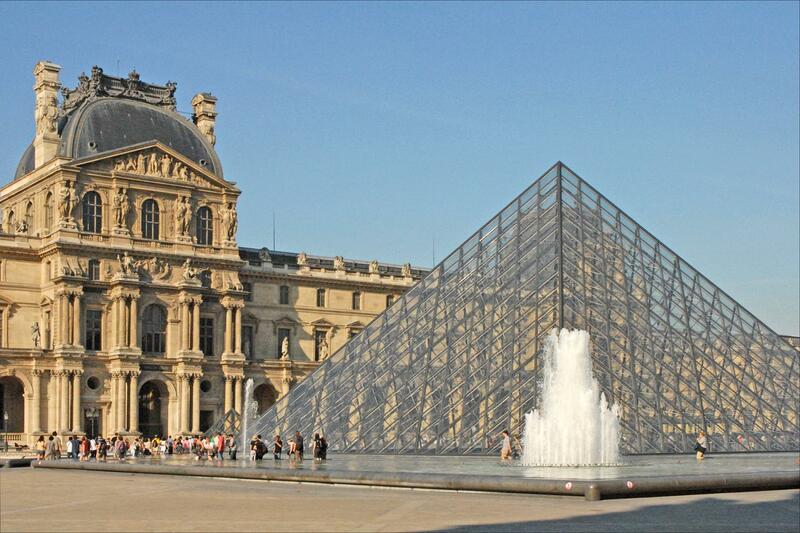 Le Palais Royal is located near the Louvre Museum and has been built for the Cardinal Richelieu. 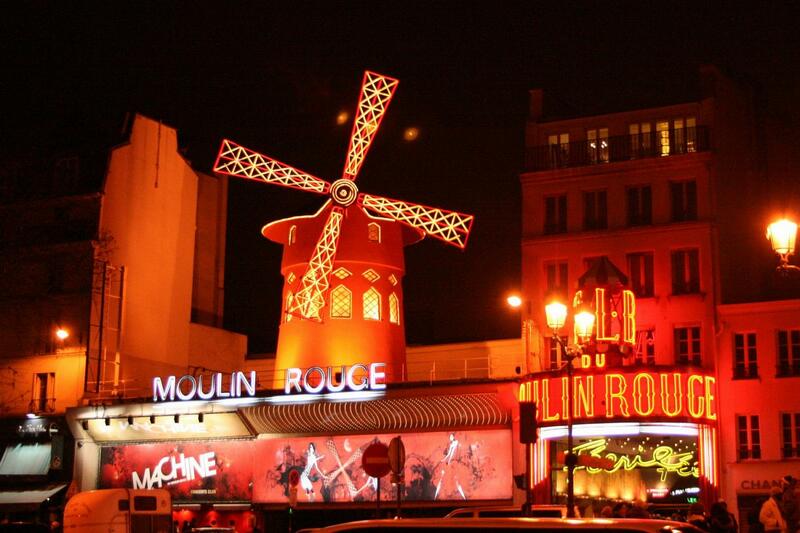 The Moulin Rouge is a famous Parisian cabaret built in 1889 by Josep Oller, who also owned the Olympia. 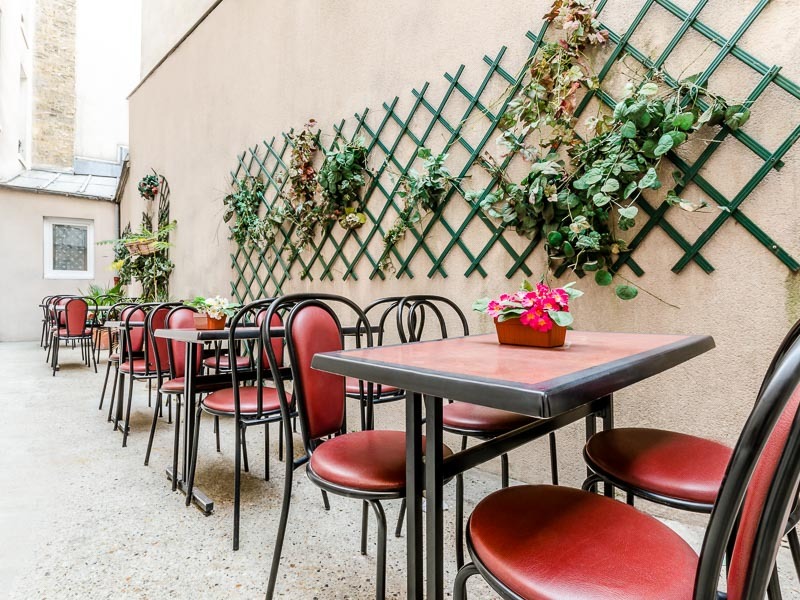 It is located in the district of Pigalle , a few steps away from Montmartre.